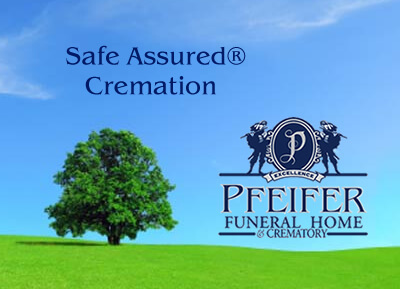 Your loved one comes to Pfeifer Funeral Home and stays here; there is no third party involvement. Our staff performs every phase of the process, from the transfer of your loved one to the actual cremation. Many other funeral homes use third party removal services and crematories, making it impossible to oversee your loved one's care and identity. We are the only funeral home in the Columbus Metro Area to both own and operate our own crematory on-site and preform no cremations for other funeral homes. This allows us to give all of our personal attention to your loved one. We are the currently the only funeral home in Columbus to use the Universal Identification System, which provides permanent identification record of the deceased. We begin by placing a high-quality stainless steel identification bracelet around the ankle of the deceased before removing them from the place of death. For other funeral homes, which use third-party removal companies and wait until the deceased arrives at their facilities to identify them, the possibility for misidentification already exists. The Universal Identification System embosses unique tracking numbers into the steel, providing a permanent identification marker that will never be duplicated on another bracelet or tag. Once placed, our identification bracelets cannot be loosened or removed. The steel also withstands the rigors of the cremation process, ensuring our ability to identify all remains. We have two copies of our cremation logbook; one at Pfeifer Funeral Home, and a backup stored safely off-premise for extra security. By state law, this book records the name of the individual, the date and time of the cremation, our unique identification number, and the name of our crematory operator. At Pfeifer Funeral Home, you or your family has the opportunity to verify things for yourself! Our witnessing room attached to our crematory allows you to see your loved one on the day of cremation. The Universal Identification System bracelet is placed in the urn, along with the cremated remains. The number is copied onto an adhesive label and placed on the urn along with the decedent's name, allowing the family to compare their copy of the tracking number. 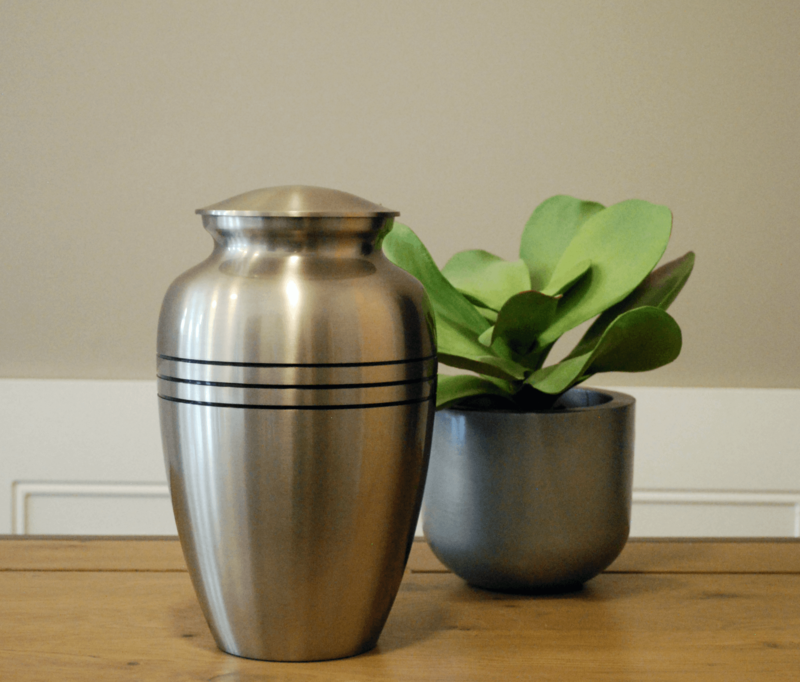 We can return the urn with full confidence, and the family can be assured that their loved one's remains were handled and processed correctly. For our cremation guide, including costs associated with frequently selected services, click here.